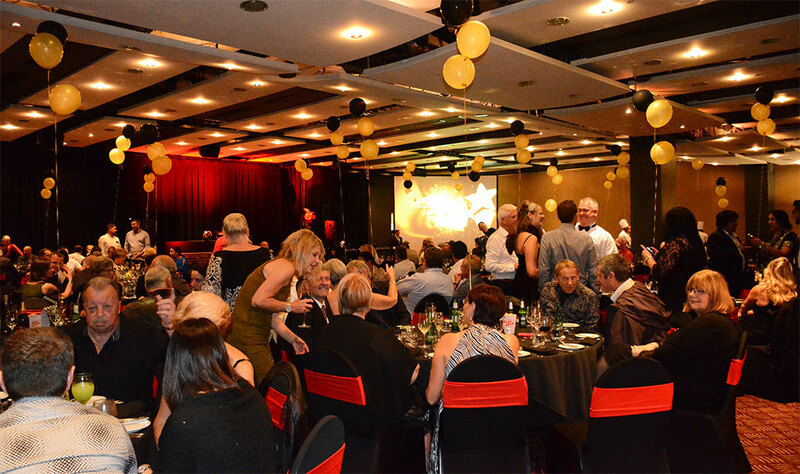 The Frame & Truss Manufacturers Association’s (FTMA) first conference in 10 years was held recently in Rotorua. 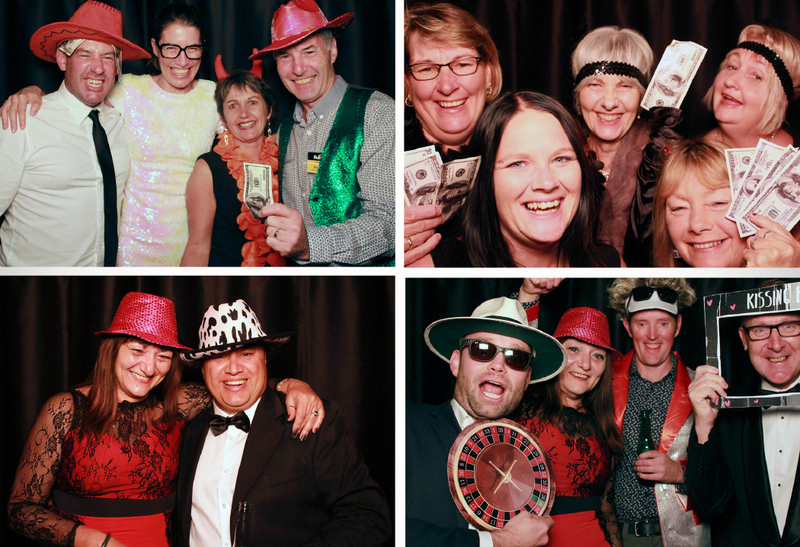 The annual BuildLink conference and Tradeshow took place in May at the Wairakei Resort Taupo. 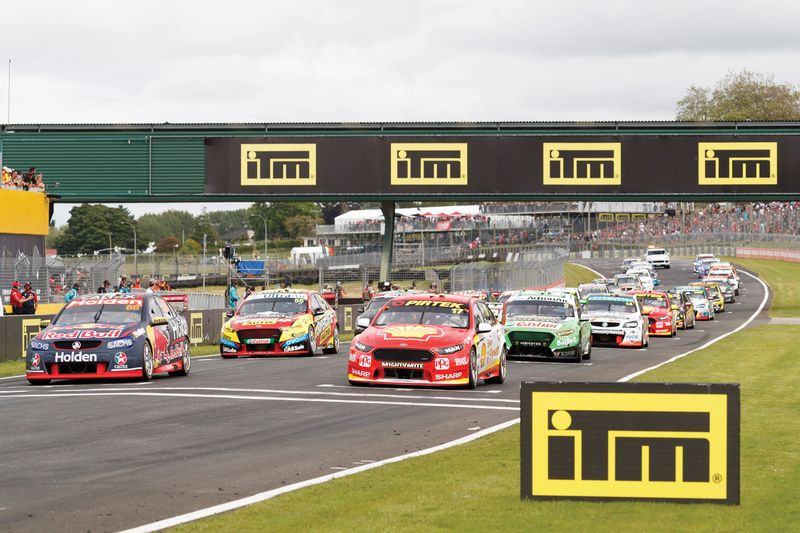 Fans were out in force at the ITM Supersprint motor racing event at Pukekohe in early November. 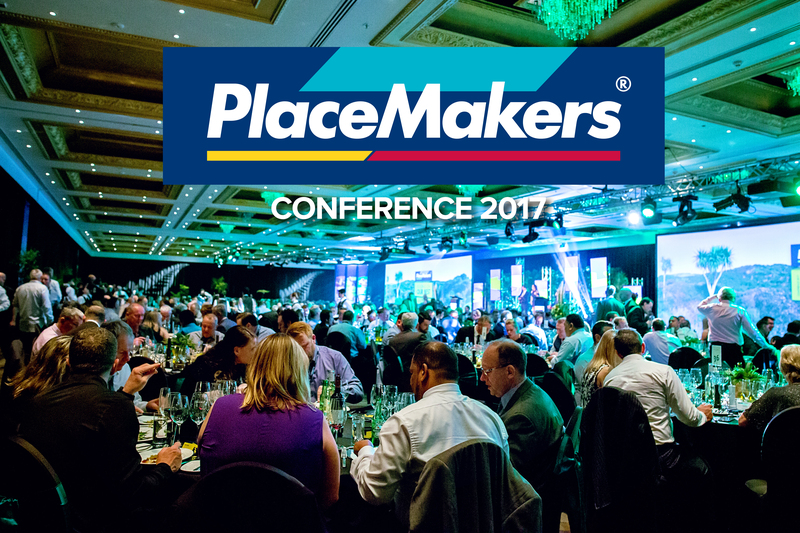 2017’s PlaceMakers Conference was again based at The Langham in Auckland, over 6-7 September. 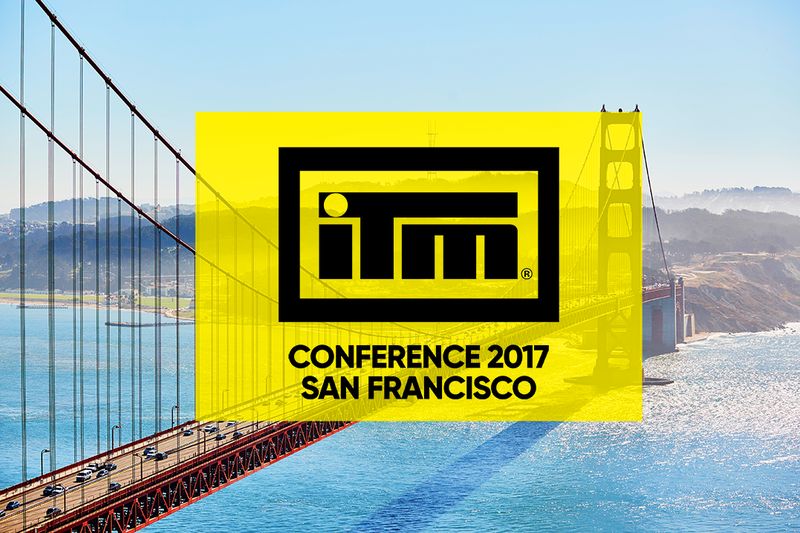 This year, ITM gathered shareholders and suppliers in San Francisco – home of the Golden Gate Bridge, cable cars, the most famous car chase in movie history (no not The Fast & The Furious) and, apparently, more dogs than children! 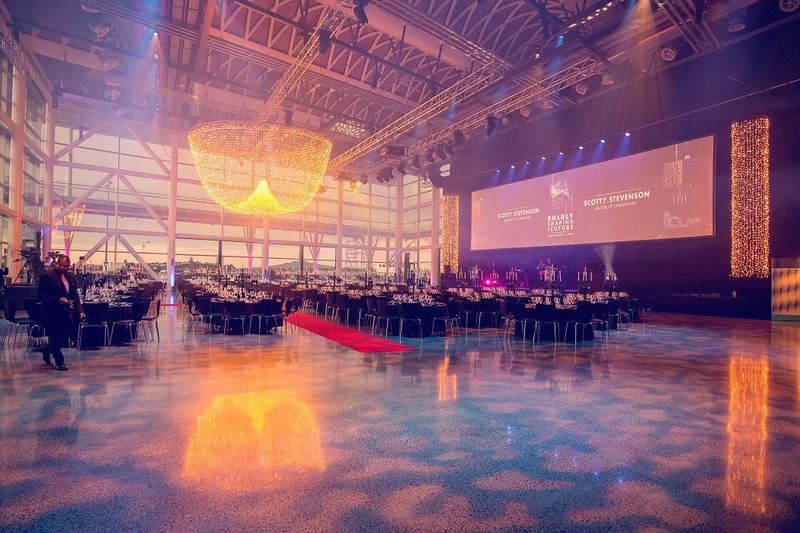 This was the venue for the 2017 ITM Conference, with a record number of 250 attendees travelling to the City by the Bay to experience the many attractions the area has to offer. The annual BuildLink conference and Tradeshow took place again on Thursday 11 May at Auckland’s Pullman Hotel. 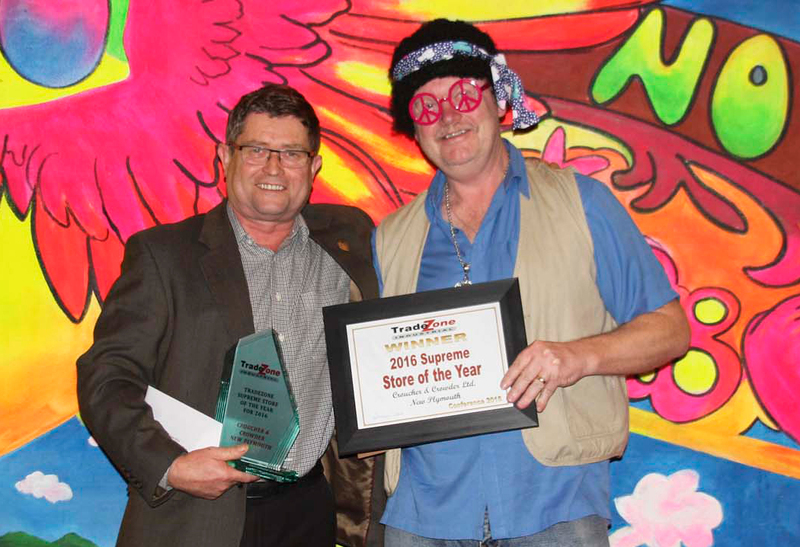 ITM’s 2016 Awards and Conference were a seven-hour flight apart this year. Check out all the action below. 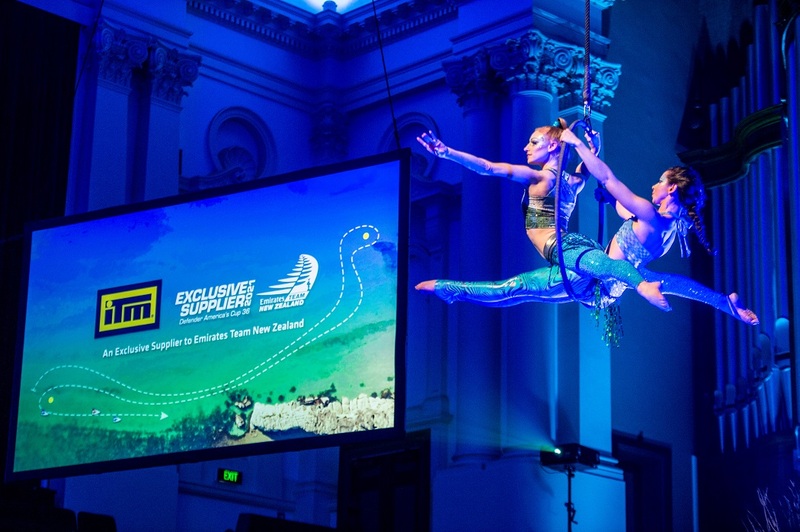 PlaceMakers’ annual conference was held at the Langham Hotel in Auckland on 3 and 4 August. More than 350 key PlaceMakers team members – Operators, Account Managers, Sales Reps, Frame & Truss team members and National Office staff – got together to celebrate a successful FY16. 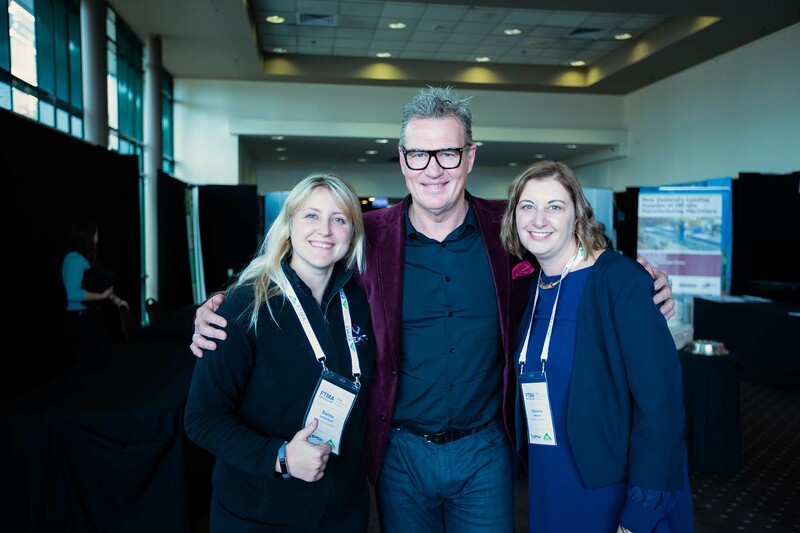 July 22nd saw the 2016 TradeZone Conference take place at Auckland’s Rendezvous Hotel. 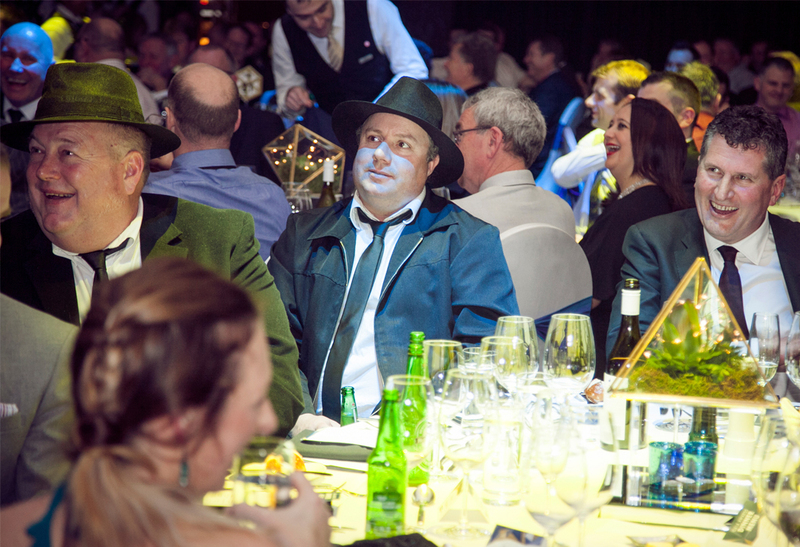 The annual get-together of TradeZone member stores and their suppliers has always been a popular event and this year’s awards may have been the best on record. 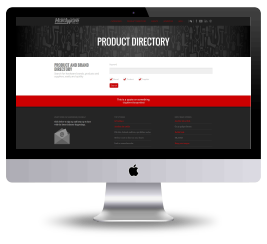 BuildLink celebrated its 10th anniversary in April with its biggest ever conference, awards and Trade Show. 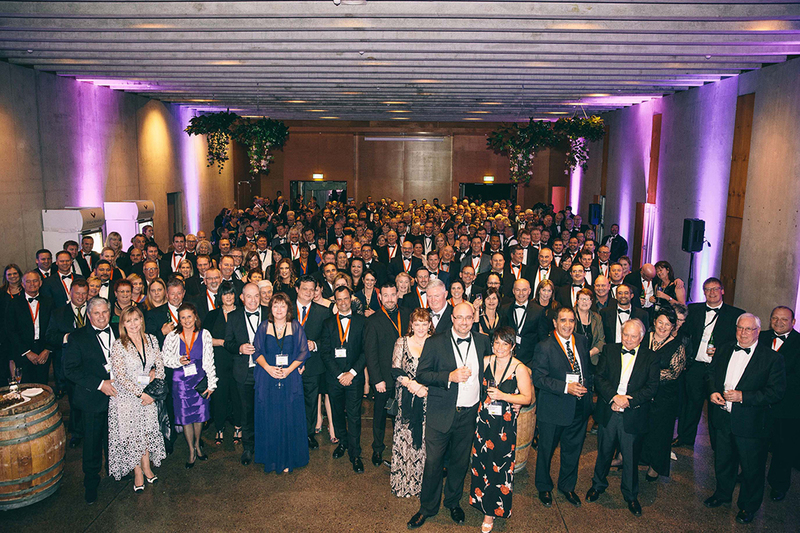 Commemorating ITM’s quarter century was the 25th Anniversary Dinner, on 17 March at the Auckland Museum. The following is a selection of photos from this event. 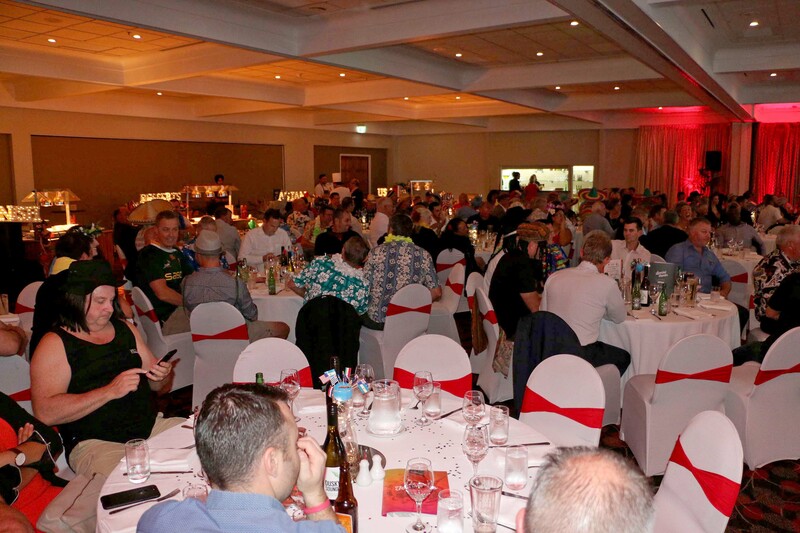 To celebrate the 25th anniversary of Hammer Hardware's survival during tough times, staff and members got together recently in Auckland.